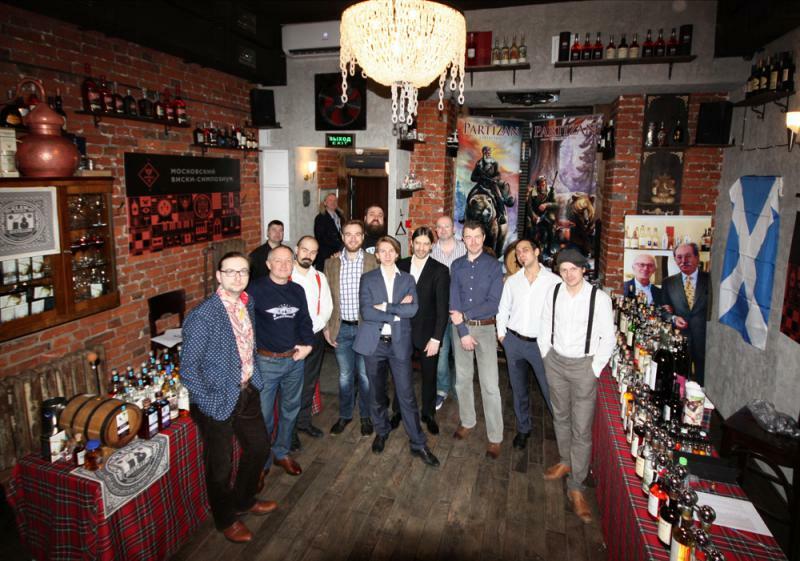 The idea behind this event is to let the whisky connoisseurs who pour the drams and the guests of the show mix up in the small but cozy space of BruceBar. 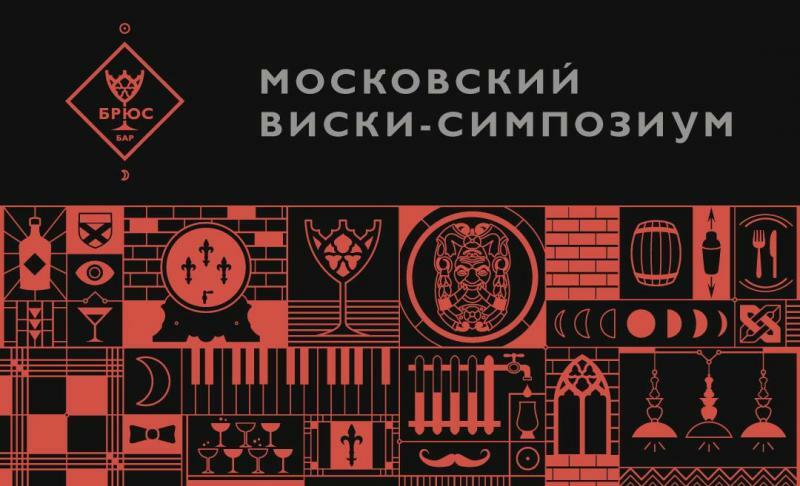 Divided by multiple sessions, the Symposium is a true pinnacle of Russian whisky beau monde letting geeks find a true pleasure of diving into an incomparable atmosphere of dramming together. Well worth visiting!